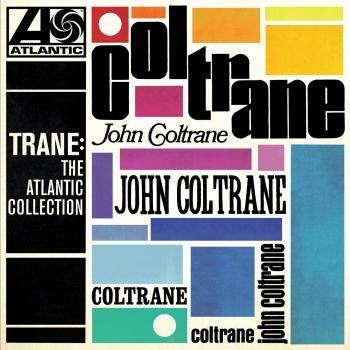 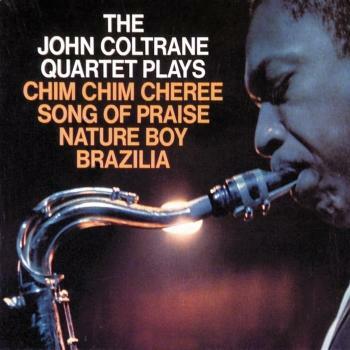 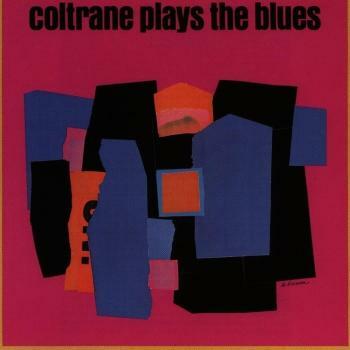 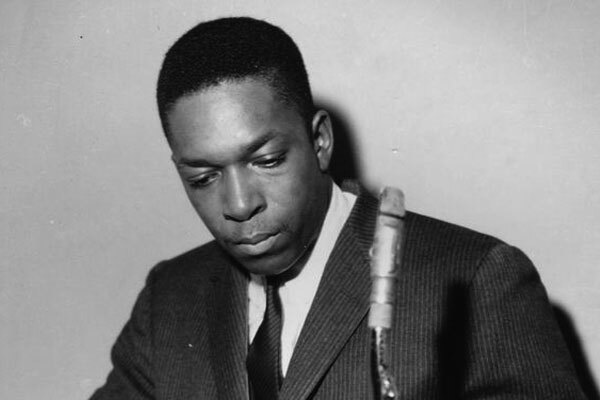 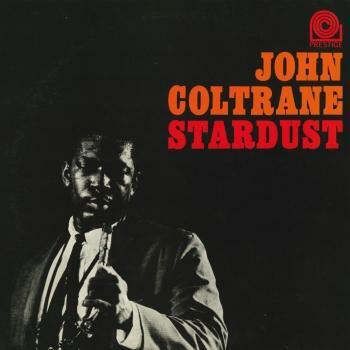 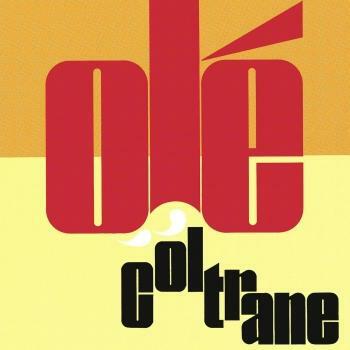 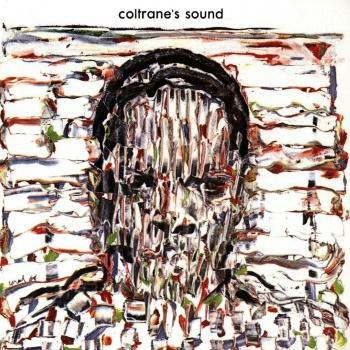 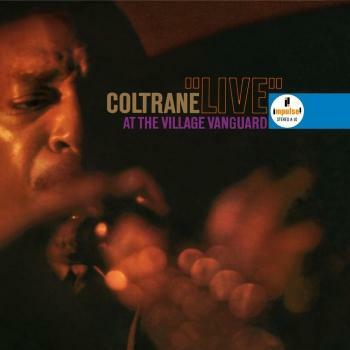 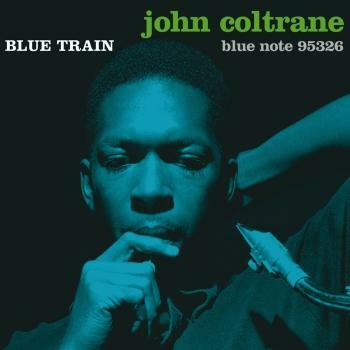 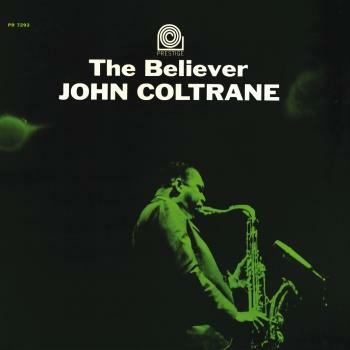 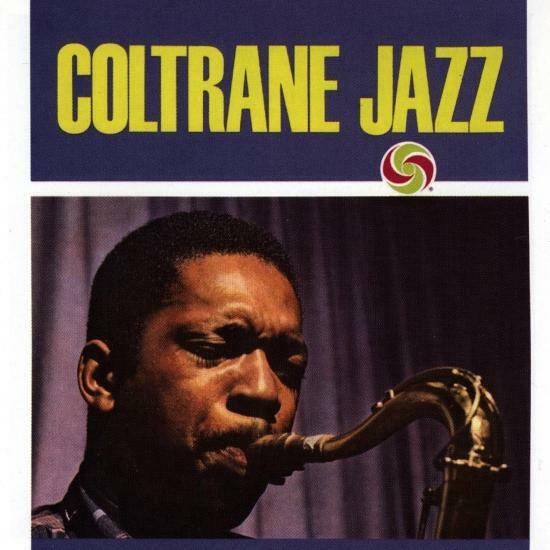 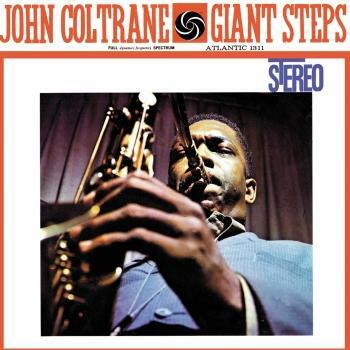 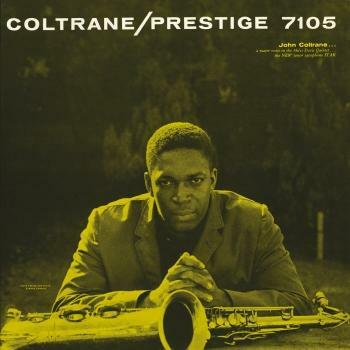 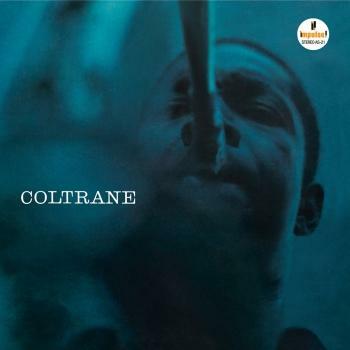 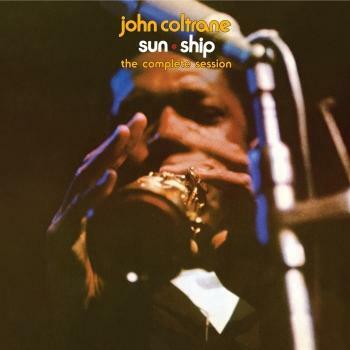 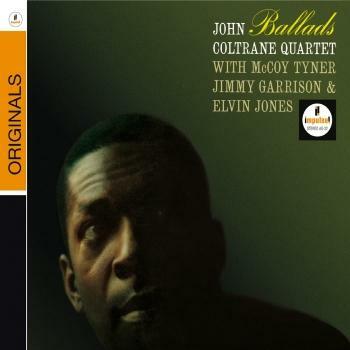 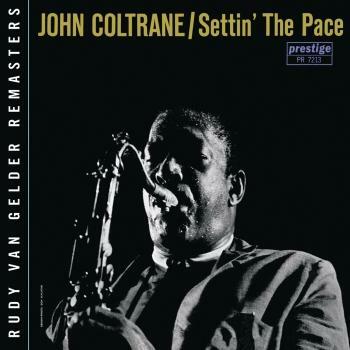 Released shortly after the groundbreaking Giant Steps, Coltrane Jazz features a number of takes from the 'Naima' session, with Wynton Kelly, Paul Chambers and Jimmy Cobb, as well as a track with Cedar Walton and Lex Humphries and an early outing by his newly formed quartet featuring pianist McCoy Tyner, Steve Davis and Elvin Jones. 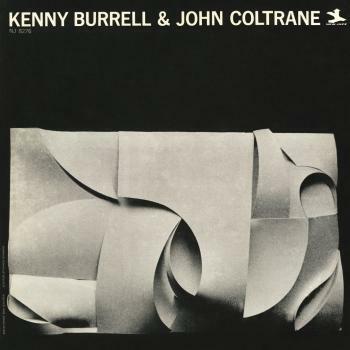 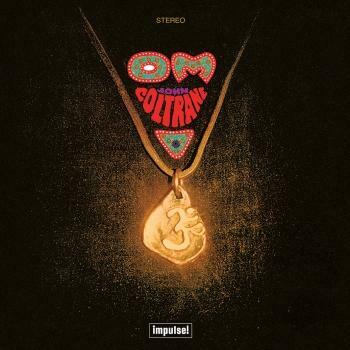 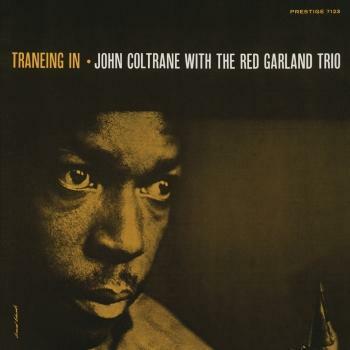 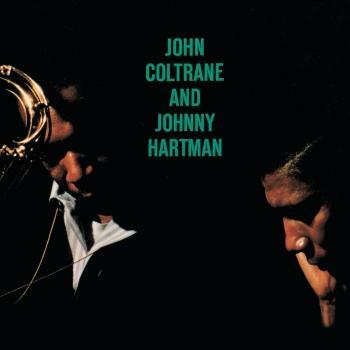 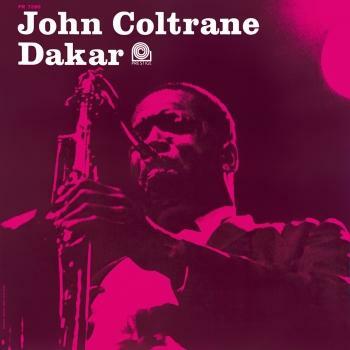 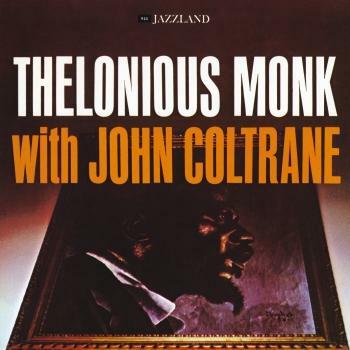 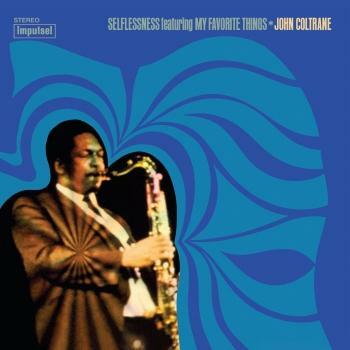 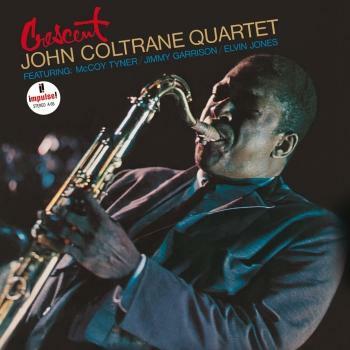 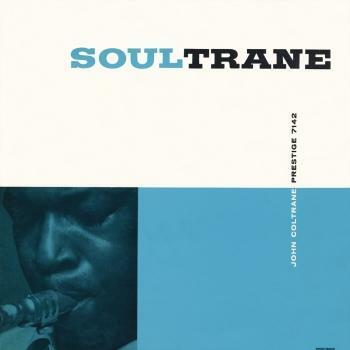 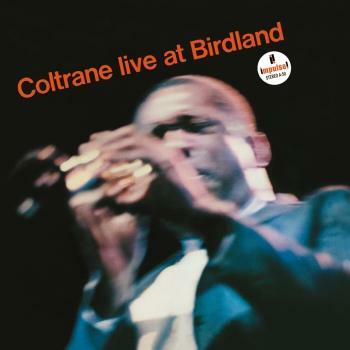 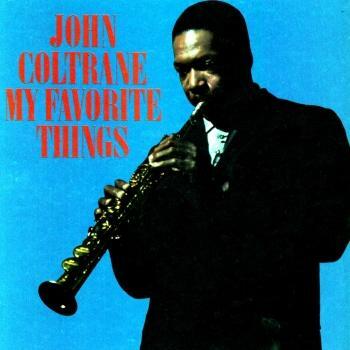 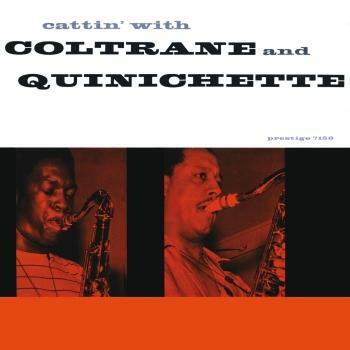 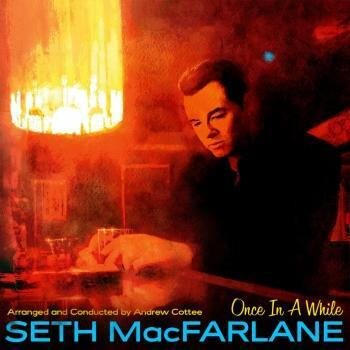 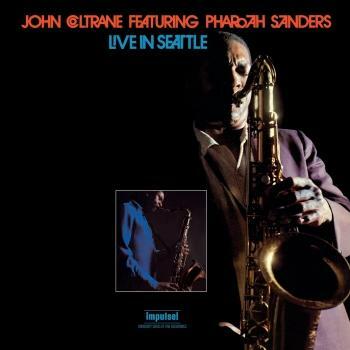 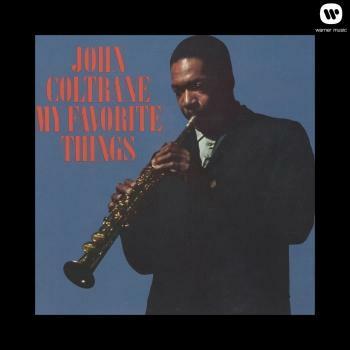 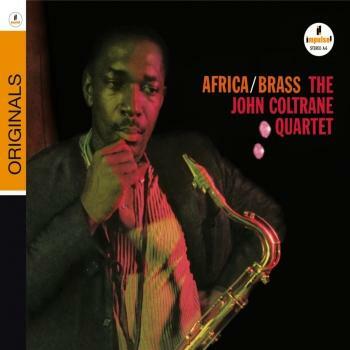 While lacking the conceptual strength of many of Coltrane's greatest works, Coltrane Jazz captures the saxophonist during one of his interesting periods of change, and includes some memorable original tunes. 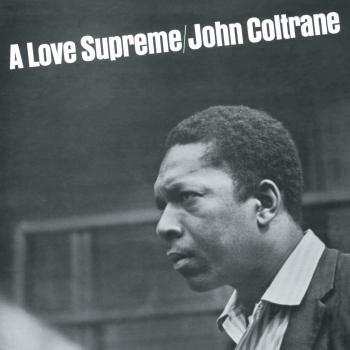 Particularly worth investigating are 'Harmonique', an unusual theme involving polyphonics (more than one note played simultaneously), and a beautiful ballad performance of 'I'll Wait And Pray'. 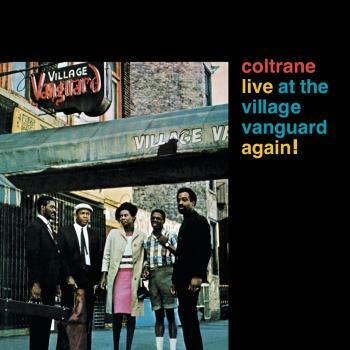 McCoy Tyner, piano on "Village Blues"
Steve Davis, bass on "Village Blues"
Elvin Jones, drums on "Village Blues"